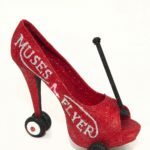 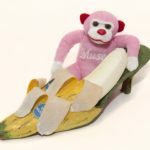 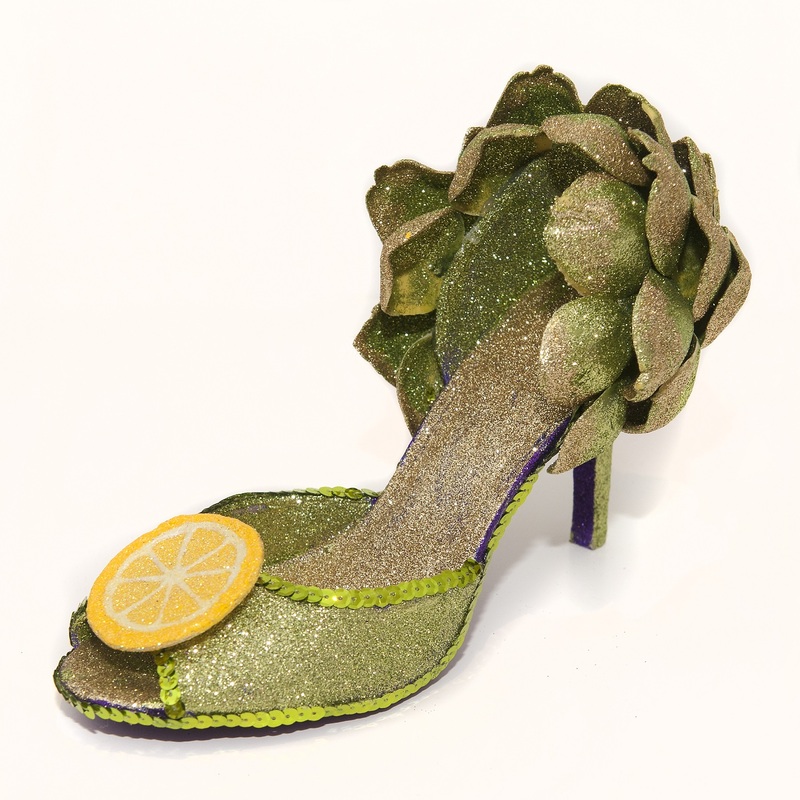 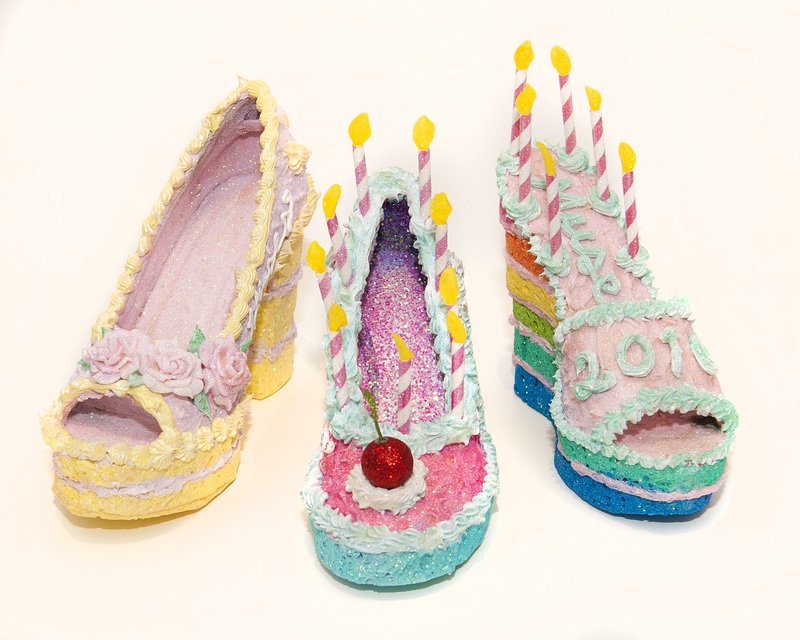 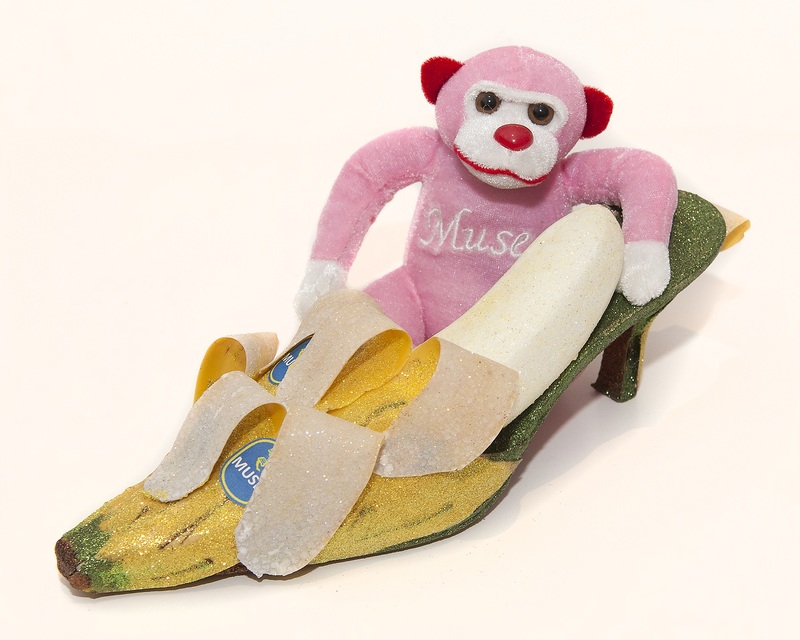 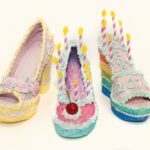 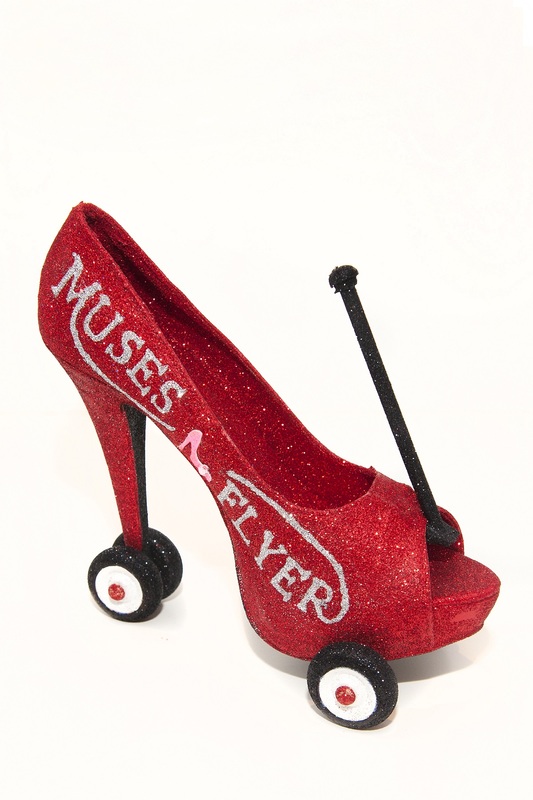 For the debut parade in 2001, Muses charter member Nicola Wolf came up with the idea of decorating a few shoes as mementos to give to her friends. 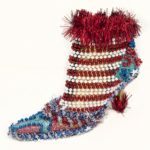 Embellishments were modest, and she made only eight or so shoes. 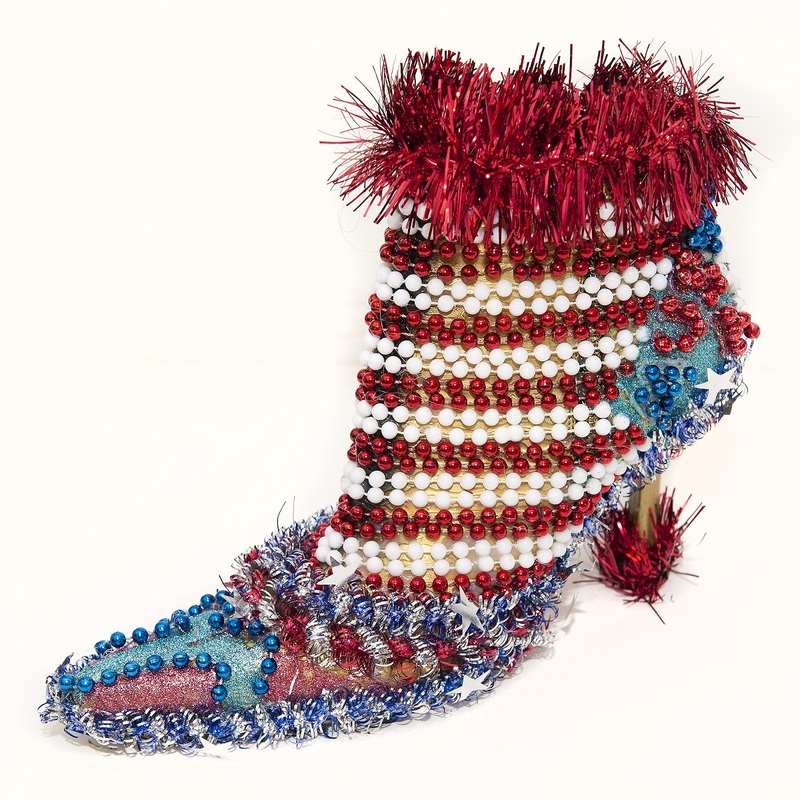 The following year, inspired by Wolf’s creation, a number of Krewe members adopted the practice, and the enthusiasm for the custom-made throw grew in popularity among members and parade goers alike until, in 2005, nearly the entire Krewe of more than six hundred women crafted and distributed glitter-covered shoes of astonishing inventiveness and variety. 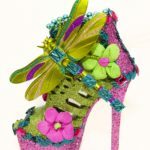 Check out our gallery for some shoe-spiration. 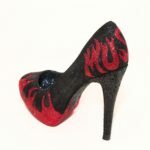 Don’t forget to share photos of the shoes you crafted or caught on our facebook and social media pages!